After the 6 years cycle end can you again renew your PMP by accumulation PDU or do you need to rewrite the exam once again? I heard some where that once the 6 years cycle is over you need to rewrite the exam once again. Is it true? So just accumulate PDU based on the new guidelines and renew PMP? You do not have to re write the exam as long as you keep accumulating PDUs and keep paying renewal fee. 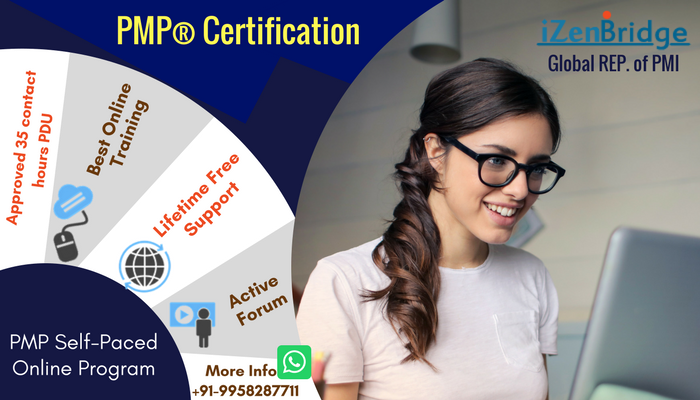 I am PMP certified since 2006 myself. For the clarification. One more question on the same context. My first 3 year cycle is completing on Dec 2017. But I have already extended my PMP till Dec 2020 by accumulating required PDU and paying fees. So my question is when I can again extend beyond Dec 2020. I think I can only do that during my 2nd 3 year cycle which is from Dec 2017 to Dec 2020. Is my understanding is correct or can I extend before Dec 2017. If that is the case I can use the membership benefits to renew it now. Btw I believe if you do not renew before PMP expired, then you have to re write the exam although you accumulate the PDU just after expire, may be after couple of days. Please clarify. As per CCRS of PMI: If you earn more than the required PDUs in your CCR cycle, you may apply a portion of the PDUs to your next cycle. Only PDUs earned in the final year (12 months) of your certification cycle can be applied to a future cycle. Right now you can report upto 20 PDUs for the next cycle. My renewal valid till Dec 2020. So as per your email I can ONLY accumulate 20 PDU for my 3rd cycle from Dec 2020 to Dec 2023 now. And lets say I accumulate 80 PDU from Dec 2019 to Dec 2020 then I can renew my PMP till Dec 2026 considering the old rule of 60 PDU per renewal. Its bit confusing. Kindly help. Based on that I can renew my PMI membership. Sorry I mean 100 PDU during Dec 2019 to Dec 2020. Thanks Seema for for your detail clarification.